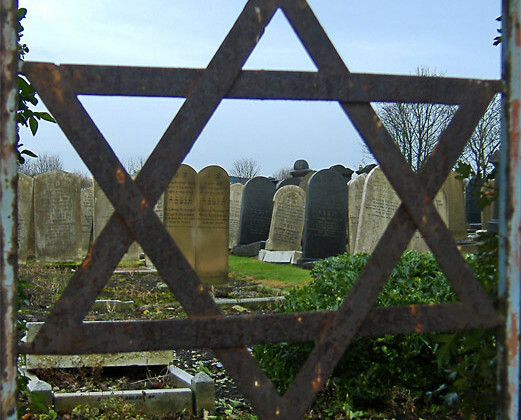 The last few months have seen several high-profile attacks on Jews in Germany. Just last week a Jewish-American professor was attacked by a young German of Palestinian descent in the city of Bonn. In April, an attack on a yarmulke-wearing man in Berlin made international headlines. But it is online where attacks and insults are most frequently directed toward Jews and Israelis. That is according to a new study conducted by the Technical University of Berlin (TU Berlin), in which researchers studied 300,000 mostly anonymous texts. Most came from social media sites. The conclusion: Not only are more hateful comments directed at Jews, they are also becoming more radical. Continue reading on the Deutsche Welle.